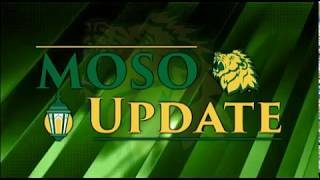 A new student-produced newscast, “MOSO Update” is now airing on KGCS-TV and posted to the station YouTube site. The program focuses on news and activities at Missouri Southern State University. It is produced by students in the Department of Communication.